Leawo Prof.Media — 10-in-1 Media Solution to Download, Convert, Copy, Burn, Play, Edit, and More in 6X Faster Speed. 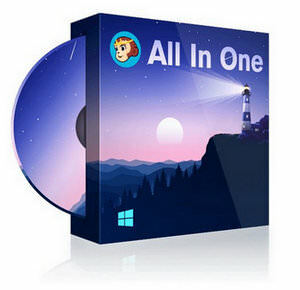 An ultimate media solution to download online videos and audios; convert videos, DVDs, and Blu-rays; copy DVDs and Blu-rays; burn videos to DVD and Blu-ray; edit videos, DVDs, and Blu-rays; play videos, DVDs, and Blu-rays; and so on. 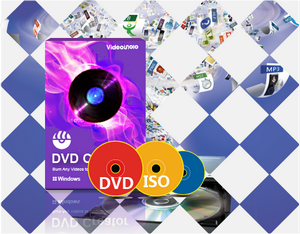 VideoSolo DVD Creator — Burn Virtually Any Video to DVD Disc Easily & Quickly with Great Flexibility. 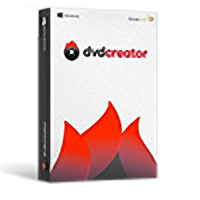 VideoSolo DVD Creator is capable of burning any video to DVD including home-made movies, videos downloaded from YouTube/Vimeo and videos taken by mobile phone. It supports nearly all video formats including AVI, MPEG, 3GP, MP4, VOB, FLV, M2TS, MTS, MOV, QT, etc. In this guide, I'll show you how to burn video to DVD so that you can create your own DVD for playback on DVD player or backup. 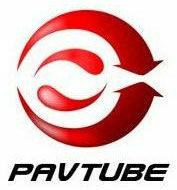 Pavtube's retails softwares pack contains: BDMagic, ByteCopy, ChewTune, DVD Creator, DVDAid, FLV Converter, HD Video Converter, MKV Converter, MTS/M2TS Converter, MXF Converter, MXF MultiMixer, Media Magician, Video Converter Ultimate and Video DVD Converter Ultimate. Wondershare DVD Creator — burn your videos, audios and images to create DVDs with the help of this easy to use but powerful DVD creator.